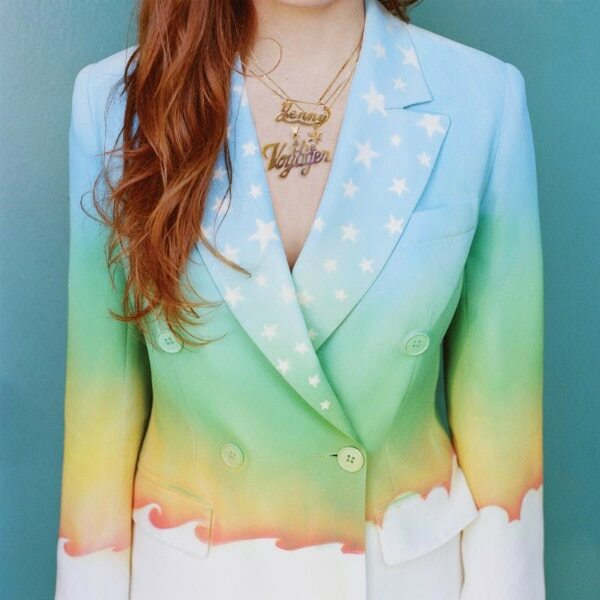 Former Rilo Kiley frontwoman Jenny Lewis debuted “Just One Of the Guys,” the first single from her new solo album The Voyager, this morning on NPR’s All Things Considered. While Lewis touches on some serious subject matter, the infectious tune reflects the southern California cool of its inception at Beck’s home studio in Malibu. Lewis describes the experience as “super laid-back – walking on the beach, talking about movies, the Rolling Stones, and French pop music. It was just very mellow and lovely.” Lewis also collaborated with Ryan Adams, Mike Viola, and Jonathan Rice for her third solo album which will be released in its entirety on July 29th.